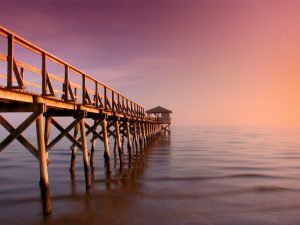 Mississippi Travel Nursing Jobs - GIFTED Healthcare MS Nurses - Apply Today! Work where you want, when you want. GIFTED makes it happen in Mississippi and beyond. 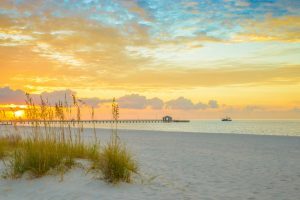 Explore Gulfport beaches on your Mississippi travel nursing experience! At GIFTED, we are currently staffing travel nursing opportunities in northern and southern Mississippi. Areas includes Greenwood, Meridian, Olive Branch, Gulfport and more. GIFTED Healthcare puts you first. We offer many choices in travel nurse staffing. As an agency, we find jobs that nurses want with the highest pay and best support. We’re also committed to keeping talented nurses at the bedside. Flexibility is a priority in our company. We will adapt to your needs. Nurse owned and operated, our company matches you to healthcare facilities in ways that benefit you. We place travel nurses in Mississippi at hospitals, physician’s offices, clinics, and long-term acute care (LTAC) facilities to meet the challenges of the census. GIFTED offers long and short-term vacancies and contracts. Per diem jobs are also available in Missouri for nurses interested in further opportunities. Jackson, MS is known as the “City of Soul” for its culture rich in blues, gospel, and jazz. 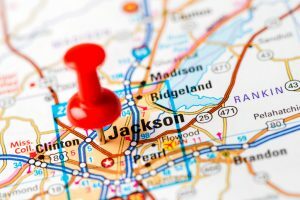 As the capital and largest city in Mississippi, Jackson, has endless amounts of things to do and explore. Celebrate the Civil Rights history at the Smith Robertson Museum and Cultural Center or check out the Mississippi Sports Hall of Fame and Museum, named among the top 10 “Most Amazing Baseball Museums in America” by ESPN. You surely won’t want to miss a performance by the world-class Mississippi Symphony Orchestra or grab a drink and authentic soul food at a blues “juke joint”. There is no shortage of fun in this family-friendly city. Ready to start your Mississippi travel nursing adventure?